My name is Leah, it's great to have you here! I'm an event coordinator and wedding planner. I love to blog all about weddings and share tips on planning a beautiful and simple wedding. Thanks for stopping by! Way hey there wedding lovers! I have a purely magical photo shoot to share with you today. One of the best things about social media is that it allows you to keep in touch with friends from all over the world. I met Cassi back in 2009 when we were in the same university hostel in Wellington. Cassi is from the USA and we've kept in touch through Facebook ever since. Cassi loves cosplay and makes the most amazing costumes of her favourite characters. It's through this pursuit that she met the love of her life, Cae! I was so happy to learn that these two beautiful people had got engaged at Disney World last year - of course dressed as their favourite characters - Rapunzel and Flynn! Because these two love cosplay, I was wondering if they would dress up for their engagement photos. When I got a chance to see them for myself my heart completely melted! 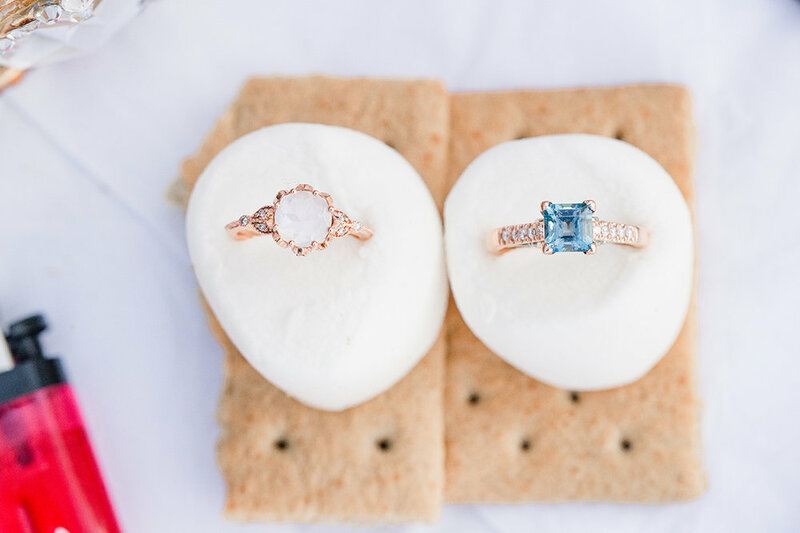 A sweet nod to their favourite movie with all cute details captured by photographers Josiah and Steph. 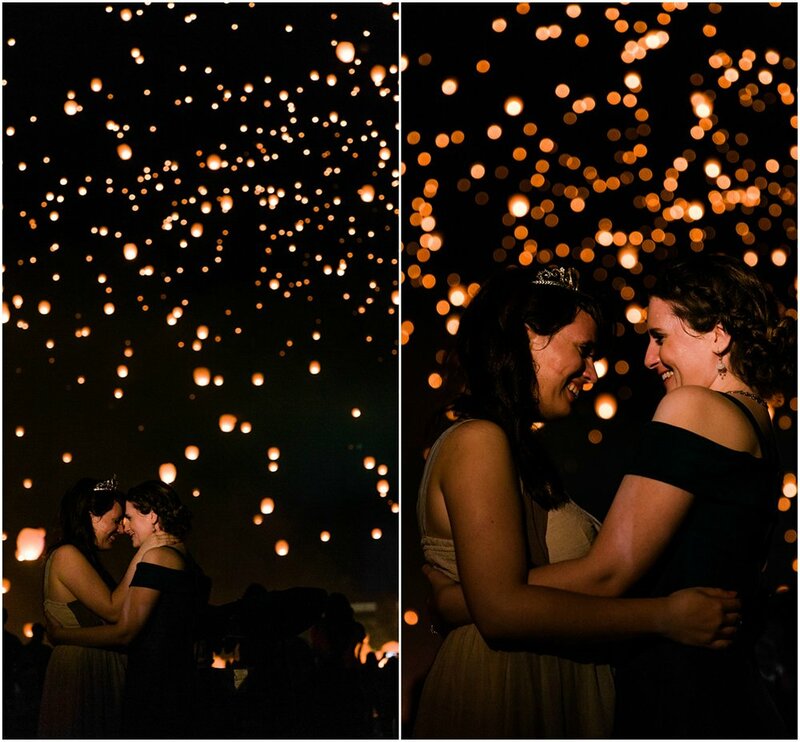 Here's Cassi with more on why they chose these amazing locations: Tangled is one of our wedding’s themes (the other being Skyrim, a video game that has been a constant in our relationship). 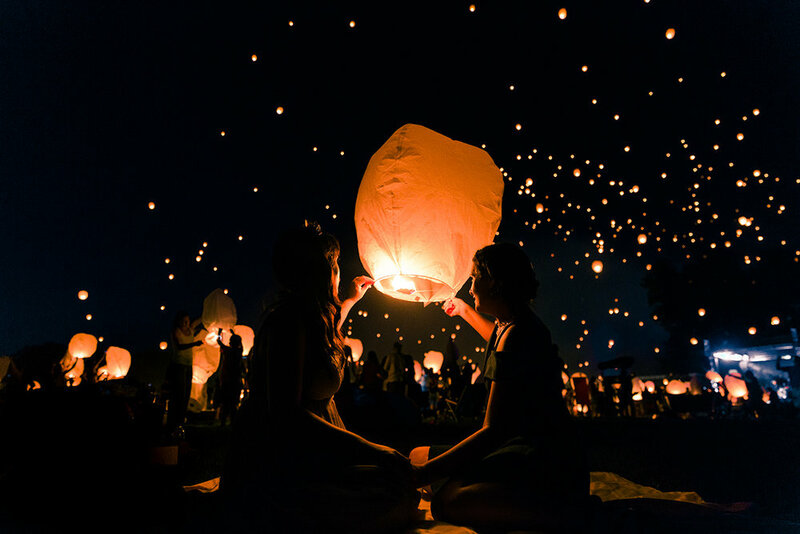 When we found out there was a floating lantern festival--something that’s a huge part of the Tangled story--we knew we had to go. Since the festival was at night, we stopped at a gorgeous park on the way; we’ve always been fans of nature and have done many photoshoots out in the forest so it felt natural to be there! 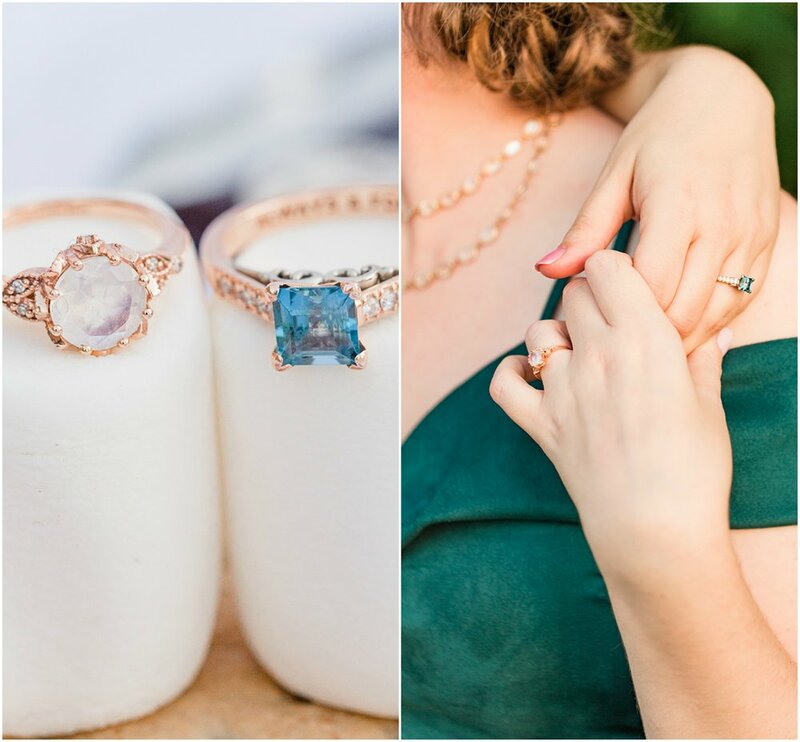 The couple chose Josiah and Steph Photography to capture these beautiful photos: We’re so excited to be working with our photographers, Josiah & Steph. We loved their photos as soon as we found them, but they themselves are the most wonderful, lovely and fun couple! 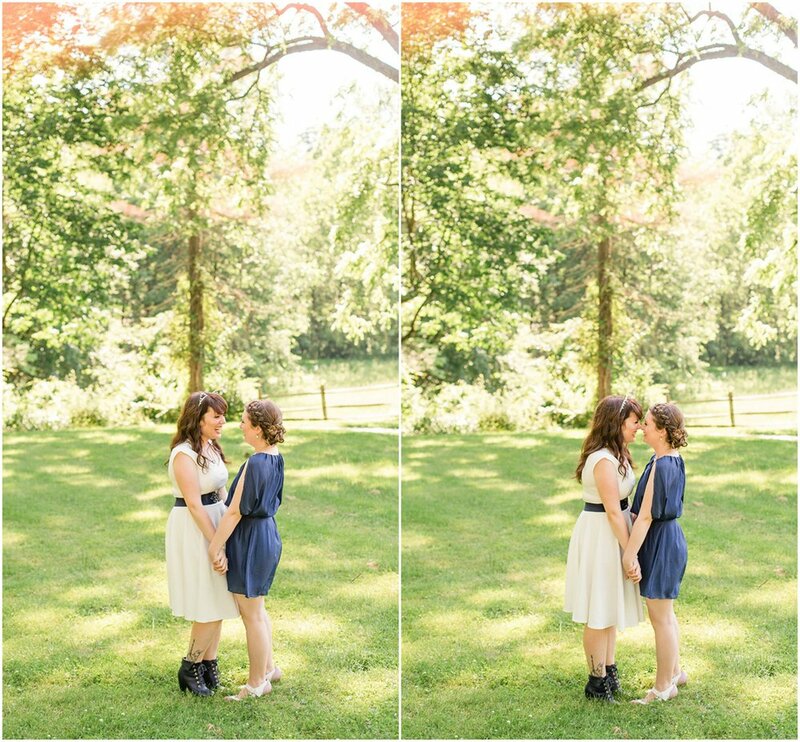 Planning is a lot less stressful knowing that our wedding photos are in their capable hands! Cassi and Cae's advice for couples planning their wedding: Talk about who is doing what and delegate! We knew from the start Cassi would look into photographers and Cae would be in charge of food / catering, and although we’re always working together, splitting the research and reconvening with options has helped us keep organized and not overwhelmed. We also love having both a physical binder where all our contracts & information is stored and a shared google folder for evolving things like vendors to look into and budgets. Thanks so much to Cae and Cassi for sharing their engagement story and pictures! I’m an Events Coordinator living and working in Auckland with my husband Matt. I spent six years working in bridal wear in Wellington and Auckland. I started this blog to share all that I learnt with people planning their wedding, or people who just love weddings! In my spare time I love rummaging through op shops, catching up with friends for coffee and exploring all the hidden gems and walks in Auckland with Matt. Love this post? Share it below.